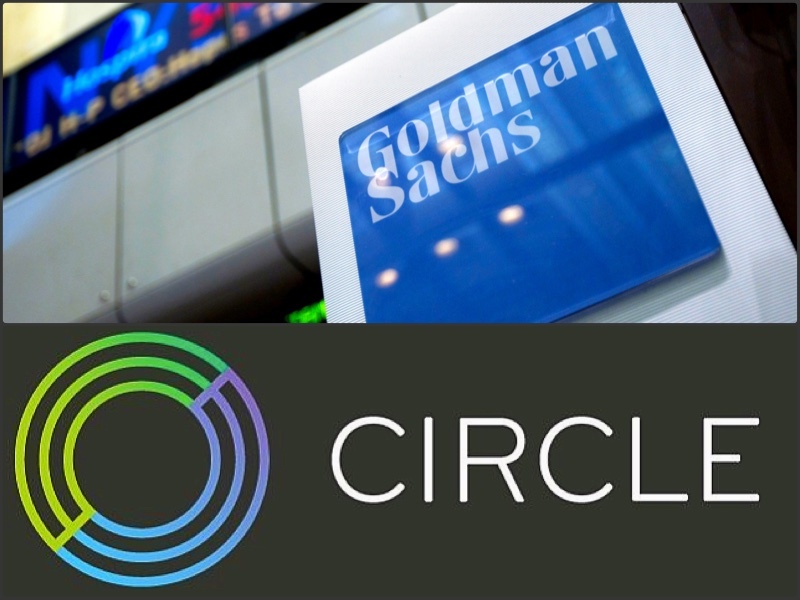 Circle, a startup payments company backed by Goldman Sachs, is set to launch a cryptocurrency with a value pegged to the U.S. dollar — similar to Tether (USDT) — after announcing a $110 million investment round dominated by cryptocurrency mining giant Bitmain. 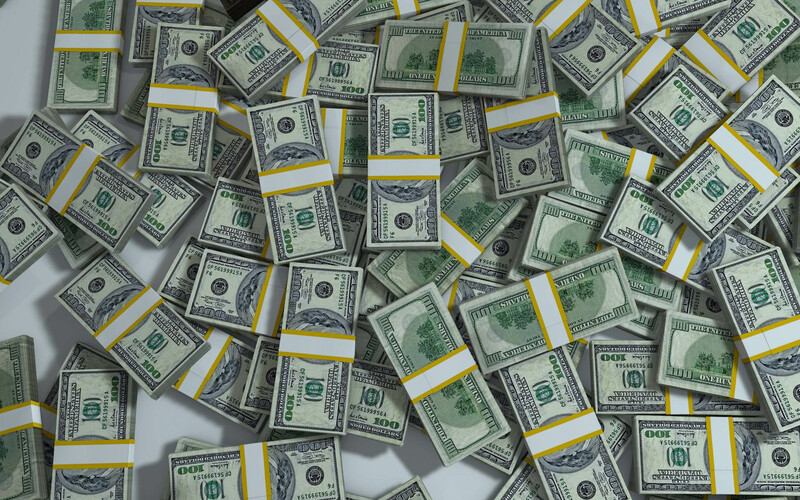 Goldman Sach-backed fintech startup Circle has announced its plans to launch a cryptocurrency pegged to the U.S. dollar, following an incredibly lucrative investment round dominated by cryptocurrency mining monopoly Bitmain. It unlocks an incredible amount of power for the dollar. It’s basically a dollar that operates on blockchain. “Basically” is the keyword, however, since the dollar is the official currency of the United States and Circle’s new open-source stablecoin presumably isn’t. 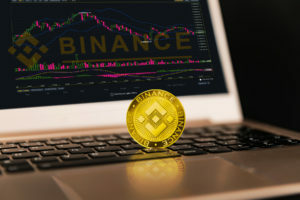 Nevertheless, the new USD-pegged coin is meant to function like USDT by helping remove volatility from the notoriously volatile cryptocurrency market. When I look at the convergence of traditional finance and the crypto space, it’s begging for that. There are a number of banks who are excited about it and will support it. Allaire also added that Circle is planning on launching similar fiat-pegged coins for the euro and pound. However, they likely won’t be pursuing Asian currencies anytime soon. Ethereum is the best bet but it’s not necessarily the end game. For now it’s specifically on Ethereum. Circle also announced the results of its latest fundraising campaign. 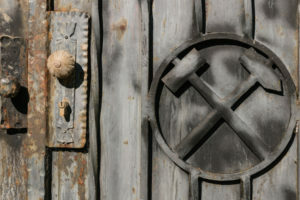 It now claims that the latest $110 million investment round has increased the company’s valuation to almost $3 billion. Cryptocurrency mining giant Bitmain forked over most of the cash, though Breyer Capital, Tusk Ventures, IDG Capital, Pantera, and Blockchain Capital also participated. What do you think about Circle’s USD-pegged stablecoin? 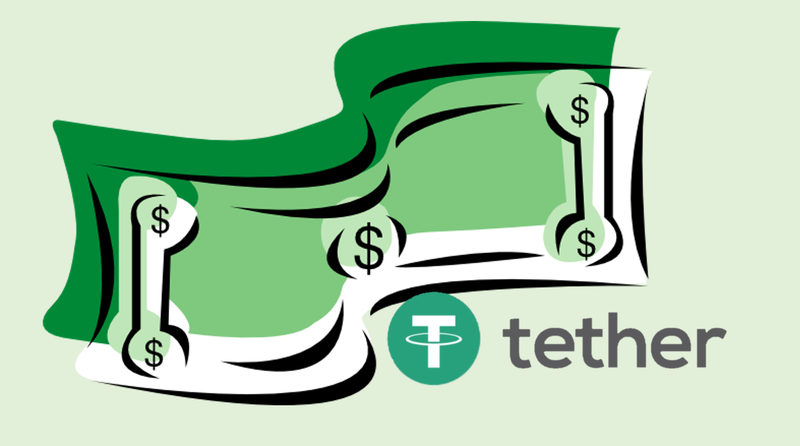 Do you feel like it’s little more than another Tether, or do you think it’s regulatory compliance will put USDT to sleep? Do you think Circle should be valued at $3 billion? Be sure to let us know your thoughts in the comments below!